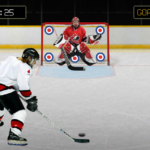 This is the second level pack pack of the popular ice hockey game Accurate Slapshot. 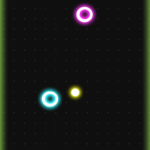 With this level pack comes all new levels to finish and objectives to clear. 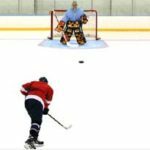 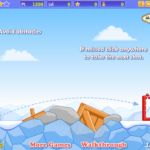 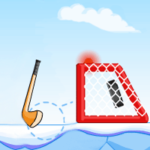 Use the hockey stick to aim and fast to shoot the puck precisely in the goal. 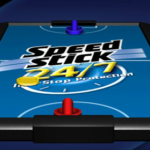 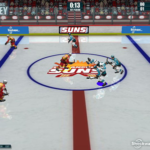 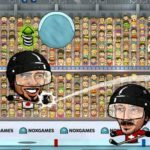 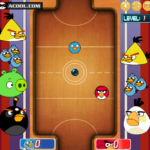 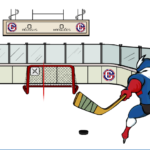 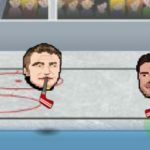 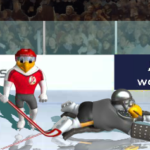 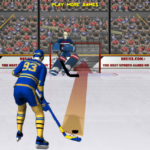 Aim of the second level pack of the cool slapshot game is that you can shoot the puck in a rebound so that you can score as fast as possible. 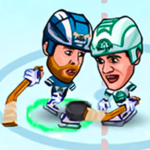 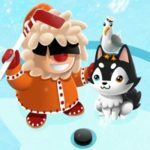 Are you sure you have got enough hockey skills to complete all the levels? 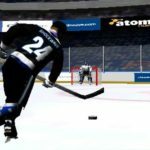 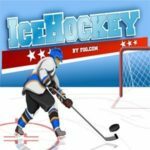 Let's find out with Accurate Slapshot Level Pack 2! 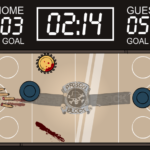 i am getting pretty good at this game!